For the priest and early chess master, see Ruy López de Segura. Ruy López de Villalobos (Spanish pronunciation: [rui̯ ˈlopeθ ðe βiʝaˈloβos]; ca. 1500 – April 4, 1544) was a Spanish explorer who sailed the Pacific from Mexico to establish a permanent foothold for Spain in the East Indies, which was near the Line of Demarcation between Spain and Portugal according to the Treaty of Zaragoza in 1529. 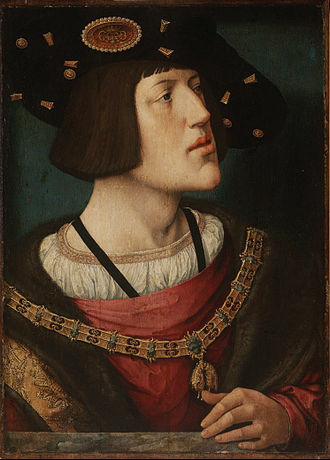 Villalobos gave the Philippines their name, after calling them Las Islas Filipinas in honor of Philip of Austria, the Prince of Asturias at the time, who later became Philip II of Spain. 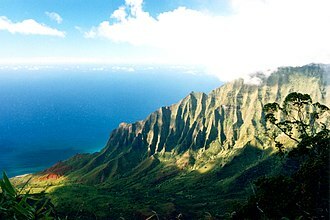 In 1542 he also discovered a Pacific group of islands, most likely Hawaii, but the Spaniard kept the discovery secret. López de Villalobos was commissioned in 1541 by the Viceroy of New Spain, Antonio de Mendoza, who was the first colonial administrator in the New World, to send an expedition to the Islas del Poniente, meaning Islands of the West, now known as the Philippines. His fleet of six galleon ships, the Santiago, San Jorge, San Antonio, San Cristóbal, San Martín, and San Juan, left Barra de Navidad, Jalisco, Mexico with 370 to 400 men on November 1, 1542. The fleet first encountered the Revilla Gigedo Islands off the west coast of Mexico, among which the sighting of Roca Partida was reported for the first time. On 26 December 1542 they sighted a group of islands in the Marshalls that they called Corales (Corals in Spanish), which most probably are those of the Wotje Atoll. They thought these to be the Los Reyes islands previously charted by Álvaro de Saavedra in his 1528 expedition. They anchored at one of the islets that they named San Esteban (St. Stephen). They left on 6 January 1543 and that same day they sighted several small islands on the same latitude as the Corales, which they named Los Jardines (The Gardens), which were those of Kwajalein. On 23 January 1543 the expedition found Fais in the Carolines that they charted as Matelotes. On 26 January 1543 they charted some new islands as Los Arrecifes (The Reefs) which have been identified as the Yaps also in the Carolines. According to Oskar Spate with Villalobos there was the pilot Juan Gaetan, credited for the discovery of Hawaii by La Perouse. 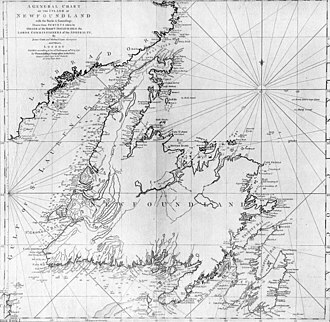 Gaetan's voyage is described in similar terms, with the same sequence of islands in 1753, with no identification to any others known at the time, which is an a posteriori conjecture. 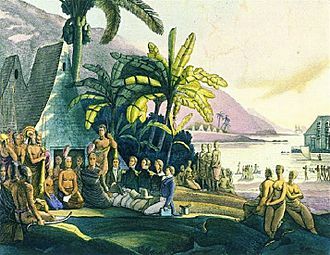 In 1825, Casado Giraldes, a Portuguese geographer states that the Sandwich Islands were discovered by Gaetan in 1542, and does not even mention James Cook. 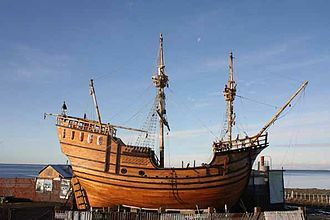 Between January 6 to 23, 1543, the galleon San Cristóbal piloted by Gines de Mafra, who was a member of the crew of the Magellan expedition in 1519-1522, was separated from the fleet during a severe storm. 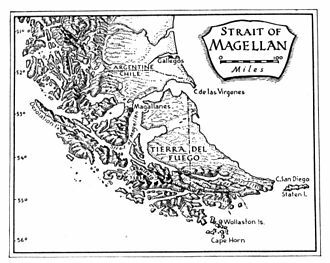 This ship eventually reached the island of Mazaua, a place were Magellan anchored in 1521. This was the second visit of de Mafra to the Philippines, which is identified today as Limasawa in the southern island of Leyte. The story of Limasawa was written in 1667 by a Jesuit priest, Friar Francisco Combés. 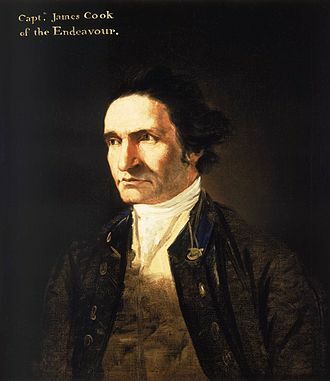 His documents on "Limasawa" has been translated by historians. On February 29, 1543, they entered Baganga Bay, which they named Malaga on the eastern coast of Mindanao. 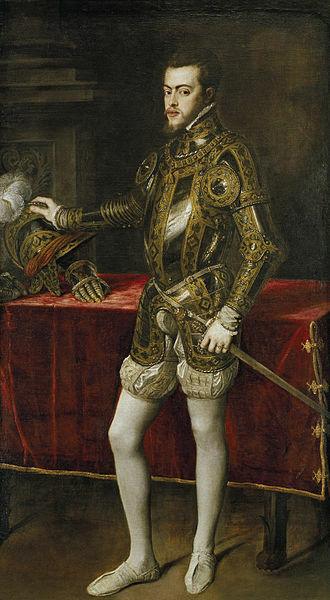 López de Villalobos named Mindanao "Caesarea Karoli" after the Holy Roman Emperor, Charles V of Spain. The fleet stayed there for 32 days; the entire crew suffered extreme hunger. 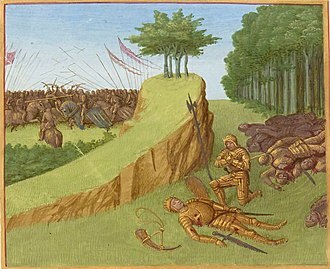 He ordered his men to plant corn but it failed. On March 31, 1543, the fleet left in search of Mazaua for food. Because of low-winds they could not sail on. After several days of struggle, they reached Sarangani. The galleon San Cristóbal, which had been driven ashore on Limasawa Island 2 months before, appeared unexpectedly with a load of rice and other foodstuffs for the commander. On August 4, 1543, the San Juan, and San Cristóbal were sent back to Leyte and Samar for more food, with the San Juan to stock up for the Pacific crossing and to proceed to Mexico. 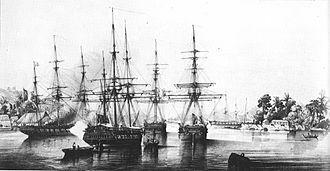 A Portuguese contingent arrived on August 7, and delivered a letter from Jorge de Castro, governor of the Moluccas, demanding an explanation for the presence of the fleet in Portuguese territory. López de Villalobos responded, in a letter dated August 9, that they were not trespassing, and were within the Demarcation Line of the Crown of Castile. The San Juan left for Mexico on August 27, 1543, with Bernardo de la Torre as captain. Another letter from Castro arrived in the first week of September with the same protest, and López de Villalobos wrote a reply dated September 12, 1543, with the same message as his first. He departed to Abuyog, Leyte with his remaining ships, the San Juan, and the San Cristóbal. The fleet could not make headway because of unfavorable winds. In April 1544, he sailed for Island of Amboyna. 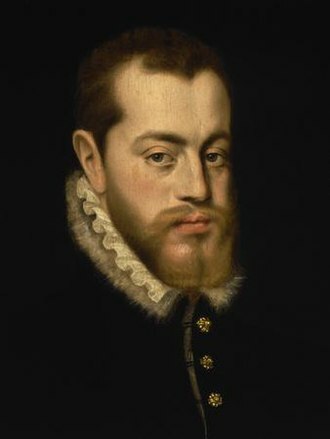 He, and his crew members then made their way to the islands of Samar, and Leyte, which he named Las Islas Filipinas (The Philippine Islands) in honour of the Prince of Spain, Philip II. Driven away by hostile natives, hunger, and a shipwreck, López de Villalobos was forced to abandon his settlements in the islands, and the expedition. He, and his crew members sought refuge in the Moluccas, where they quarrelled with the Portuguese, who imprisoned them. López de Villalobos died on April 4, 1544, in his prison cell on the island of Amboyna, of a tropical fever, or as the Portuguese said "of a broken heart". Some 117 remaining crew members survived, among them were de Mafra, and Guido de Lavezaris. De Mafra produced one manuscript on the Magellan-Elcano circumnavigation, and had this delivered to Spain by a friend on board. They sailed for Malacca, where the Portuguese put them on a ship bound for Lisbon. Thirty elected to remain, including de Mafra. His manuscript remained unrecognized for many centuries. 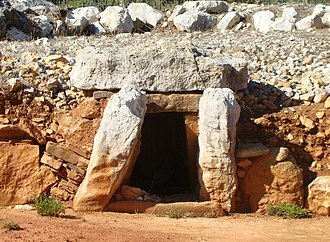 It was discovered in the 20th century, and published in 1920. 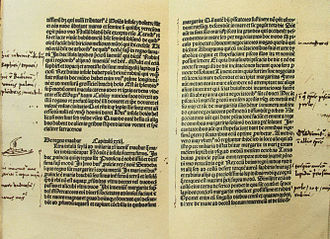 An account of the voyage based on the recollections of a surviving Italian sailor, Juan Gaetano, was published in 1550-1559 by Giovanni Battista Ramusio, an Italian historian, in his Navigationi et Viaggi ("Navigations and Travels"); a collection of explorers' first-hand accounts of their travels which also included accounts of Marco Polo, Magellan, Alvar Nuñez Cabeza de Vaca and others. Rebelo, Gabriel. 1561. Historia das ilhas de Maluco. In: Documentação para a História das Missões do Padroado Português do Oriente: Insulíndia. Lisboã: Agencia Geral do Ultramar. 1955. 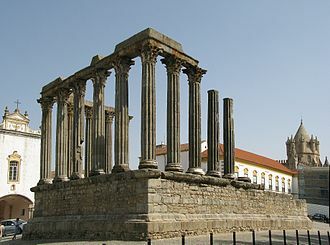 Cited by José Manuel Garcia in As Filipinas na historiografía portuguesa do século XVI,Centro Portugués de Estudos do Sudeste Asiático, Porto: 2003. ^ Histoire Generale des Voyages: ou nouvelle collection de toutes les relations de voyages par mer et par terre, qui ont été publiées jusqu'à présent dans les différentes langues de toutes les nations connues contenant ce qu'il y a de plus remarquable (French edition). Peter de Hondt. 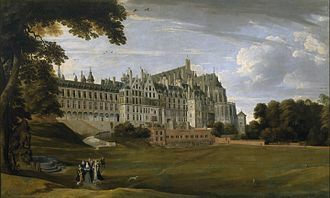 (1747-1768). Volume 16 (1753). ^ The Great Island - Studies in the exploration and Evangelization of Mindanao. www.google.com. The Revillagigedo Islands or Revillagigedo Archipelago are a group of four volcanic islands in the Pacific Ocean, known for their unique ecosystem. They lie approximately 390 kilometres southwest of Cabo San Lucas, the tip of the Baja California Peninsula. They are located around 18°49′N 112°46′W, the islands have been part of Manzanillo municipality of the Mexican state of Colima since 1861, but are nevertheless under Mexican federal jurisdiction. In July 2016, the Revillagigedo Archipelago were inscribed as a World Heritage Site, the total area is 157.81 km2, spread over an east-to-west extent of about 420 km. A naval station in the south of Socorro Island has a population of 45, on Clarión is a small naval garrison with 9 men. The islands are named after Don Juan Vicente de Güemes, 2nd Count of Revillagigedo, the three eastern islands are called the inner islands. 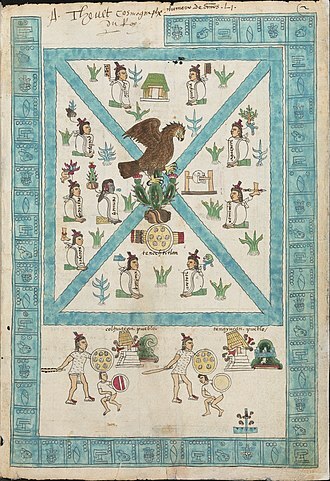 They fall in the time zone UTC-7, while the part of Colima is UTC-6. Clarión is comparatively far to the west, by more than 200 km in comparison with the inner islands, the Revillagigedo Islands are one of three Mexican island groups in the Pacific Ocean that are not on the continental shelf, the others are Guadalupe Island and Rocas Alijos. No evidence of habitation on Socorro exists before its discovery by Spanish explorers. In November 1542, Ruy López de Villalobos, while exploring new routes across the Pacific, rediscovered Inocentes and Santo Tomás, Villalobos was the first to report sighting of Roca Partida Island giving it its present-day name. 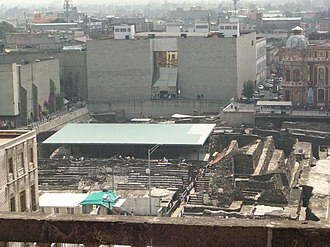 In 1608, Martín Yañez de Armida, in charge of expedition, visited Anublada. 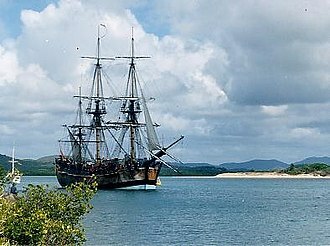 In 1779 José Camacho was the first to report sighting of the island remaining, Santa Rosa was renamed Clarion after the vessel commanded by Henry Gyzelaar at that time. On 25 July 1861, President Benito Juárez signed a decree awarding territorial control over the four islands to the state of Colima. His plan was to build an offshore penitentiary on Isla Socorro, although this never happened, at the beginning of the twentieth century, Dr. Barton Warren Evermann, director of the California Academy of Sciences in San Francisco, promoted the scientific exploration of the islands. The most comprehensive biological collections were obtained at this time, the volcano on Isla Socorro was renamed in his honor. Leyte is a province in the Philippines located in the Eastern Visayas region, occupying the northern three-quarters of Leyte Island. Its capital is the city of Tacloban, Leyte is situated west of Samar Island, north of Southern Leyte and south of Biliran. To the west of Leyte across the Camotes Sea is the province of Cebu, Leyte is known as the site of the largest naval battle in modern history, the Battle of Leyte Gulf, which took place during the Second World War. The island of Leyte was once the location of Mairete, meaning land of Ete, before being colonized by Spain, the island was once home to indigenous animist Warays to the East and other indigenous animist Visayan groups to the west. The Spanish explorer Ruy López de Villalobos, first came to the island in 1543, when the Spanish government established government in Cebu and Samar became part of the province of Cebu. In 1595, the religious Jesuits established mission in Carigara which preceded the mission established in Palo in 1596 and Ormoc, in 1735, Leyte and Samar were separated from Cebu to be established as a single provincial government with Carigara as the first provincial capital. In 1768, Leyte and Samar were split into two separate provinces, on March 27,1923, Act No.3117 was proposed to divide Leyte into Occidental Leyte and Oriental Leyte but was not proclaimed by the Governor-General of the Philippines. On May 22,1959, Republic Act No.2227 was passed into law that separated the third Congressional District of Leyte into a province of Southern Leyte. The Battle of Leyte Gulf took place in the seas surrounding this island from 23 October to 26 October 1944, the First Battle of Leyte occurred on 20 October 1944. A successful Allied invasion of the island was the element to the eventual Filipino. Leyte covers a area of 6,313.33 square kilometres occupying the northern. The province is situated west of Samar Island, north of Southern Leyte, south of Biliran, Leyte comprises 40 municipalities and three cities, all clustered into 5 congressional districts. Ormoc City is an independent component city, while the capital Tacloban was declared a highly urbanized city in 2008, both cities govern themselves independently of the province and their residents do not vote for elective provincial officials. Yap or Wa′ab traditionally refers to an island located in the Caroline Islands of the western Pacific Ocean, a part of the Federated States of Micronesia. The name Yap in recent years has come to refer to the state within the Federated States of Micronesia, inclusive of the Yap Main Islands. 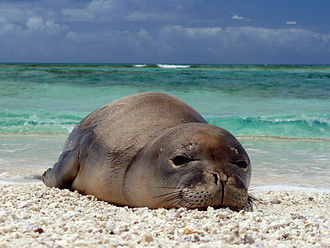 The Yap Main Islands is considered to be made up of four islands, Yap Island proper, Gagil-Tamil, Maap. The four are contiguous, though separated by water, and are surrounded by a coral reef. They are formed from an uplift of the Philippine Sea Plate, the land is mostly rolling hills, densely vegetated. Mangrove swamps line much of the shore, although there are beaches on the sides of the islands. Excluding the reef area, Yap is approximately 24 km long, 5–10 km wide, the highest elevation is 178 meters/584 feet at Mount Taabiywol in Fanif municipality on Yap island proper. The Yapese peoples indigenous cultures and traditions are strong compared to states in Micronesia. 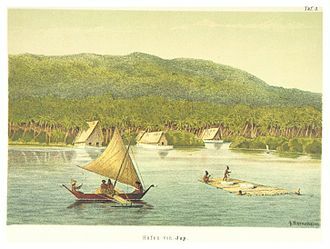 Historically, a system existed between the Neighboring Islands and the Yap Main Islands. This probably related to the need for goods from the islands, including food. 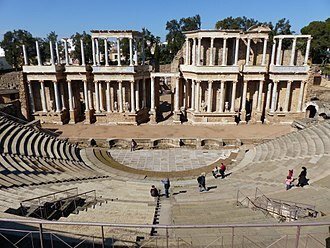 In 2000 the population of Colonia and ten other municipalities totalled 11,241, the state has a total land area of 102 km2. The only region of which this is true is the Caroline Islands with their stone money, the first recorded sighting of Yap by Europeans came during the Spanish expedition of Álvaro de Saavedra in 1528. Its sighting was recorded by the Spanish expedition of Ruy López de Villalobos on 26 January 1543. Yap appeared in Spanish charts as Los Garbanzos and Gran Carolina, from the 17th century until 1899, Yap was a Spanish colony within the Captaincy General of the Philippines of the Spanish East Indies. The Spanish used Yap Island as a prison for those captured during the Philippine Revolution, after the defeat against the United States in 1898 and subsequent loss of the Philippines, Spain sold these islands and its other minor Pacific possessions to Germany. It was occupied by Japanese troops in September 1914, and passed to the Japanese Empire under the Versailles Treaty in 1919 as a territory under League of Nations supervision. Socorro as seen from space. North is to the upper left corner. The higher northwestern peak of Roca Partida with the southeastern peak hidden. 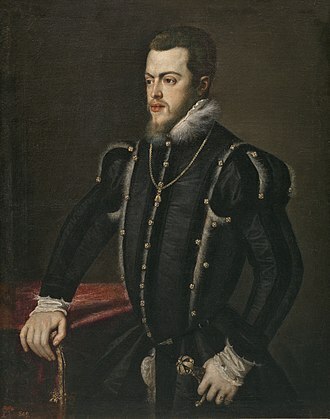 The Philippines was named in the late 1500s after Philip, Prince of Asturias (1527–1598), later Philip II of Spain and other territories (1556–1598). The obverse of a 1944 one centavo coin. "Filipinas" is printed on the lower ring. 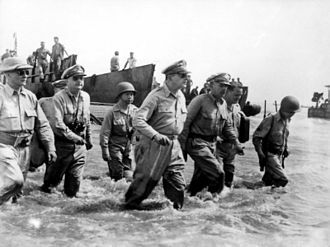 When Americans stormed ashore at Leyte, it fulfilled the promise to return made by Gen. Douglas MacArthur in the days following the fall of the Philippines to the Japanese in 1942. 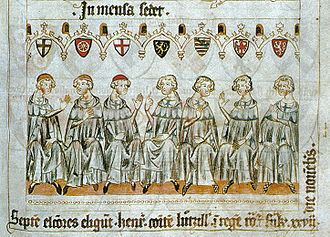 Leonardo di Bona playing Ruy López in the Spanish Court.